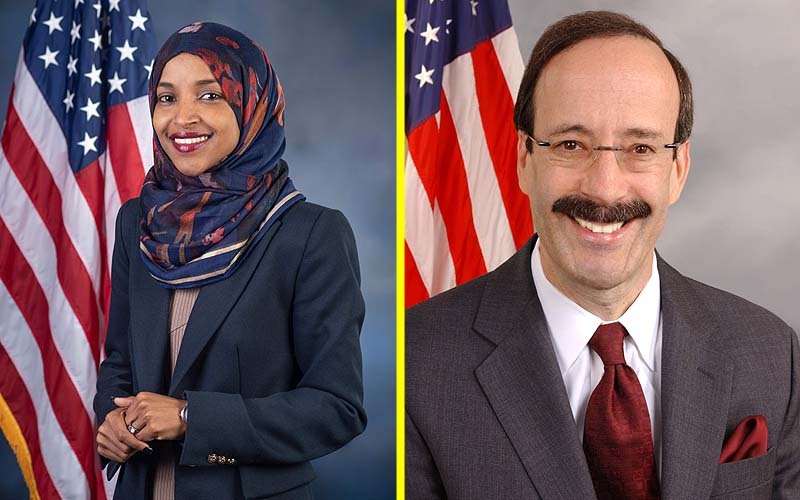 Rep. Eliot L. Engel (D-N.Y.), chairman of the House Foreign Affairs Committee, has demanded a new apology from Rep. Ilhan Omar (D-Minn.) over comments she had made last Wednesday, only a few weeks after she was forced to apologize for saying (essentially) that rich Jews controlled Washington. 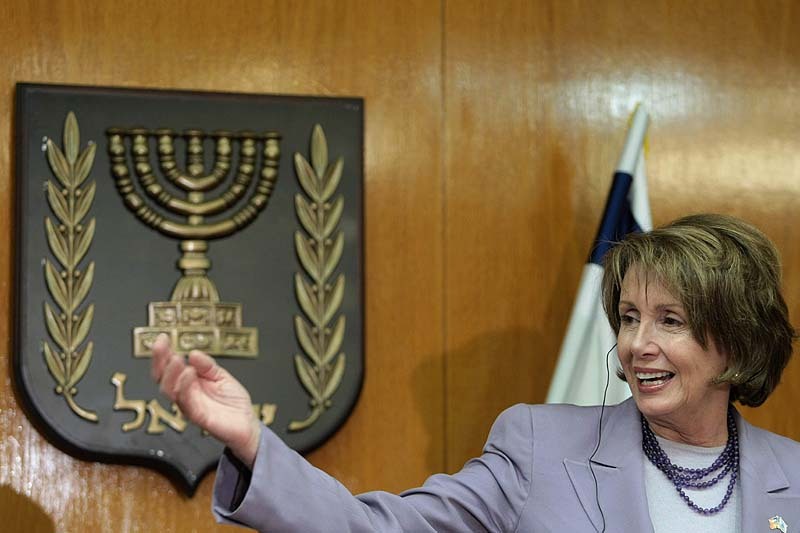 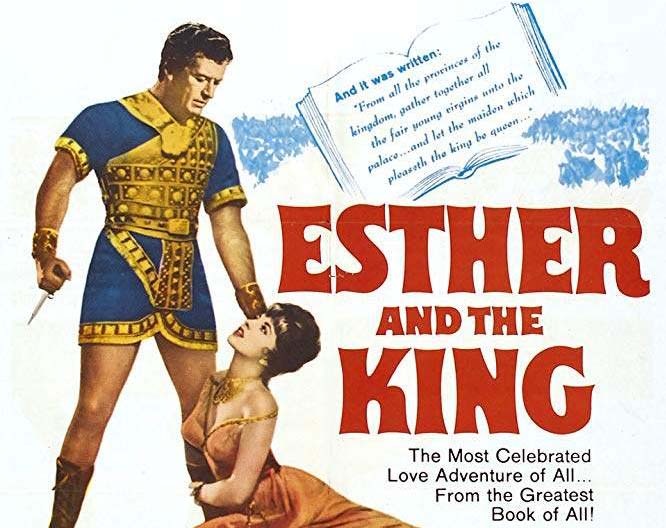 “Her comments were outrageous and deeply hurtful, and I ask that she retract them, apologize, and commit to making her case on policy issues without resorting to attacks that have no place in the Foreign Affairs Committee or the House of Representatives,” he said. 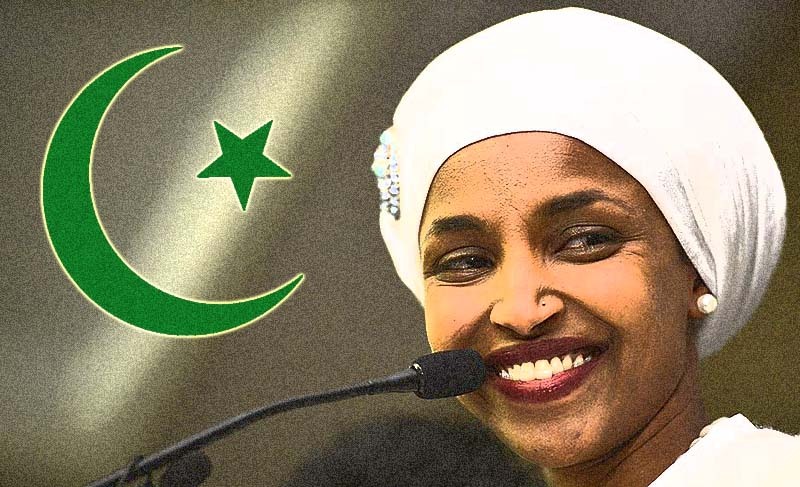 So far, Omar has had to apologize for her 2012 tweet that said “Israel has hypnotized the world, may Allah awaken the people and help them see the evil doings of Israel”; and then for her “Benjamins, baby” comment in reference to someone else’s tweet, meaning that the Jews use their $100 bills to control US foreign policy.